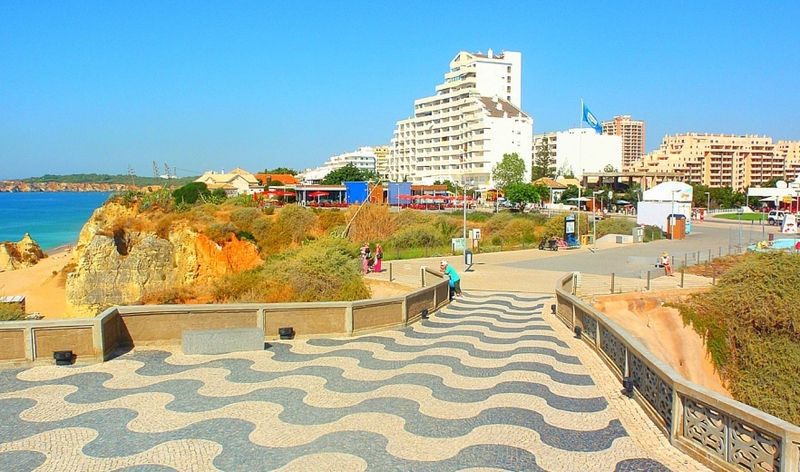 Booking a transfer from Faro Airport to Praia da Rocha, How it works? All the transfers must be booked before you arrive at Faro, Lisbon or Seville airports. Using our booking form make the selection From Faro to Praia da Rocha, select the number of persons and the price will be calculated accordinglly. It will inform you the travel time and the distance Faro to Praia da Rocha. Enter dates, flight arriving and departing times. The pickup From Praia da Rocha to Faro will be calculated to be in Faro Airport 2 hours before the flight time and 2.5 hours to Lisbonne and Seville Airport. The transfer price to Praia da Rocha when confirmed is guaranteed by Ttaxi Travel. To confirm your booking Ttaxi Travel sends a confirmation voucher with all details to your email address. We will be in Faro airport to your arrival and on pickup time to bring you and your family back from Praia da Rocha to Faro Airport. 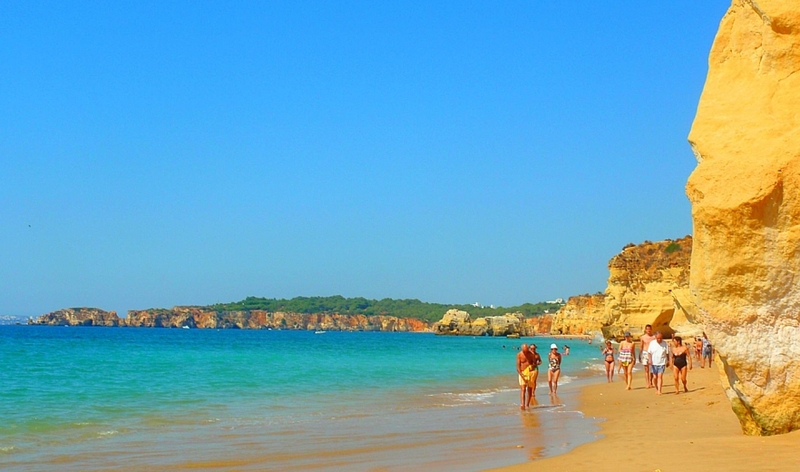 Advertise your holiday accomodation in Praia da Rocha Algarve with Ttaxi Travel.